Kate wore her Black Watch tartan coat for today’s trip to Dundee, Scotland. Kate opted for a new dress by Erdem for today’s Heads Together engagement. 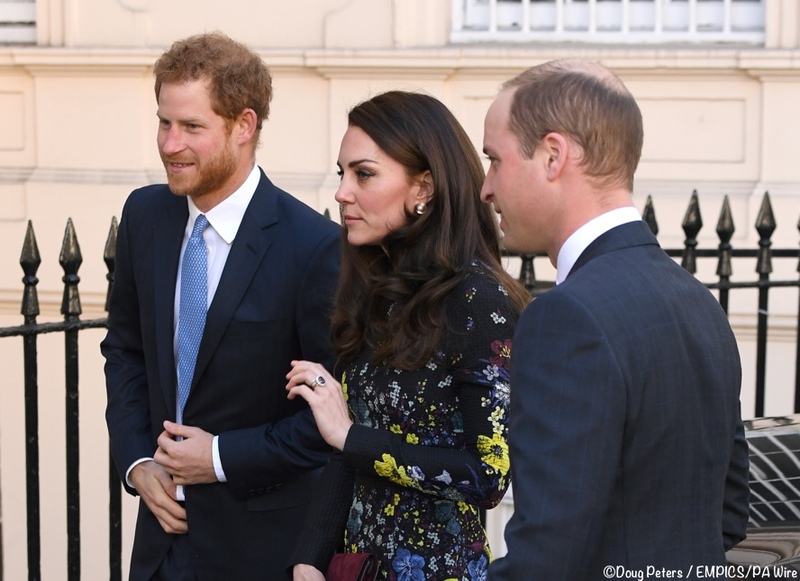 At a briefing at London’s Institute of Contemporary Arts on Tuesday, the royal trio outlined their plans and hopes for Heads Together, the foundation of their campaign to shine a light on mental health issues. We saw Kate return to red for Day 5 of the Canada tour.